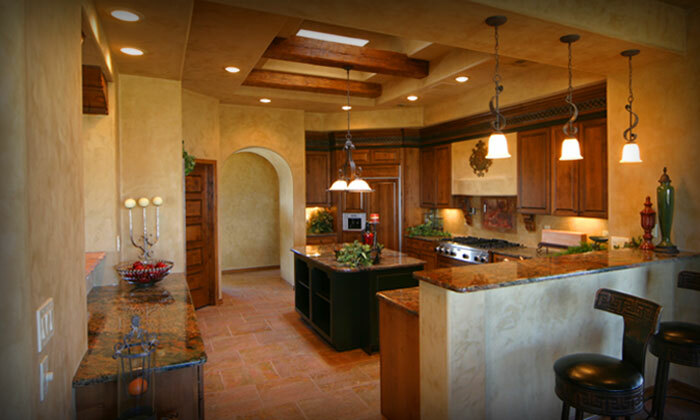 Coyle Associates Inc., Builders/Realtors would like to help you design your dream home. David Coyle is a general contractor and real estate agent for the construction of both residential and commercial buildings. He was voted 'Builder of the Year' by his peers in 2002. 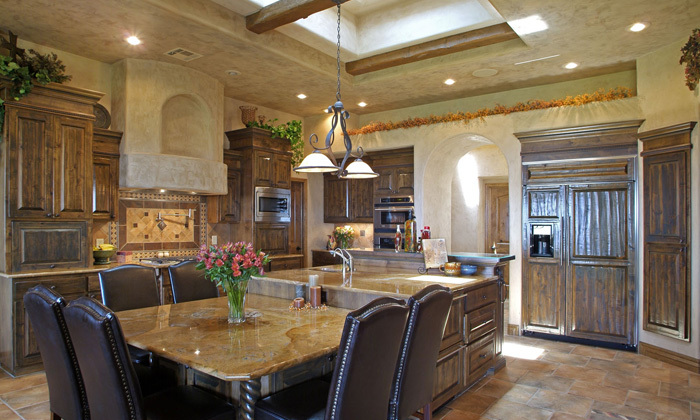 Coyle Associates, Inc. builds beautiful, custom Southwestern homes in Las Cruces, New Mexico. 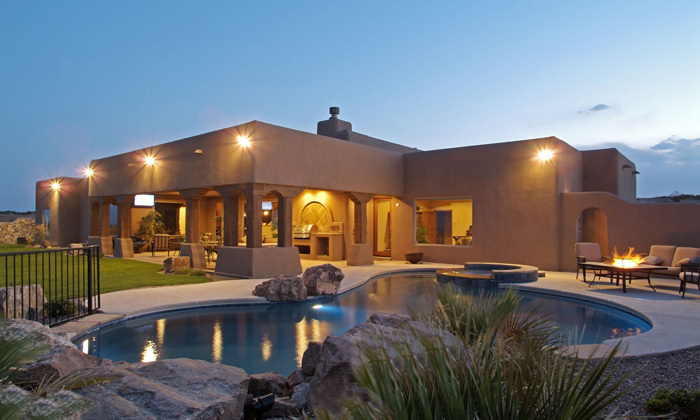 We are able to design and build any style home such as Sante Fe, rustic, territorial, or contemporary styles. 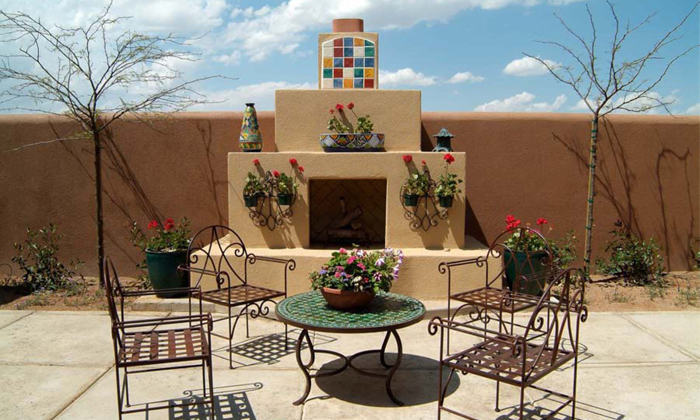 We work with local designers, decorators, and sub-contractors to build a home that is unique to Southern New Mexico. We build with an awareness and sensitivity to the environment around us through preserving the natural desert landscape whenever possible and building an energy efficient home. Customer satisfaction is our primary objective, so we always stand behind the homes we build. We would love to meet with you personally and give you a list of our past clients who have volunteered to tell you more about us and many will even show you the homes we have built for them. If you are thinking of buying or building a home in Las Cruces, New Mexico we hope you will consider meeting with us for ideas or quotes. To contact us please click here. In these economically tough times, home buyers expect to get more from their new home. They want beauty that's more than skin deep. They want a home that fits their lifestyle - but also a well-built home with solid, high quality construction, greater comfort and security, with lower energy bills and lower maintenance. They desire a home that's healthier to live in, and easier on their environment. Coyle Associates homes are beautiful, affordable, energy efficient, and built to last a lifetime. "Building a new house is never easy. However, David Coyle of Coyle Builders makes the homebuilding process as stress-free and fun as possible. With all of his knowledge, experience, and eye for details, he has built us a house that is even more beautiful than we imagined. His friendly, easy-going personality makes working with him enjoyable. We highly recommend his services to anyone looking to build."